ALTPRO is a leading innovative Croatian company which has been constantly working on research and development in the field of signalling and safety systems for railway vehicles since 1994. 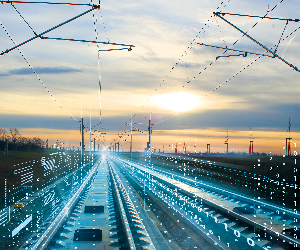 This year, both ALTPRO’s product lines (signalling and safety systems for railway vehicles) will see a big progress from the aspect of new and innovative products which were developed based on extensive experience and knowledge of more than 140 employees the Company now employs. Currently, 47 countries in the world see ALTPRO’s products in exploitation. 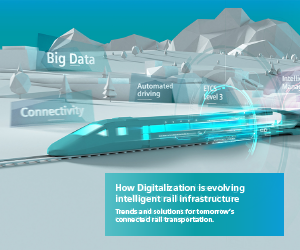 This year’s InnoTrans will mark the beginning of a new era in ALTPRO’s development featuring a big leap forward and entering new markets. Following its slogan „Origin of your safety“, ALTPRO established itself as a producer of innovative safety related solutions for railways. 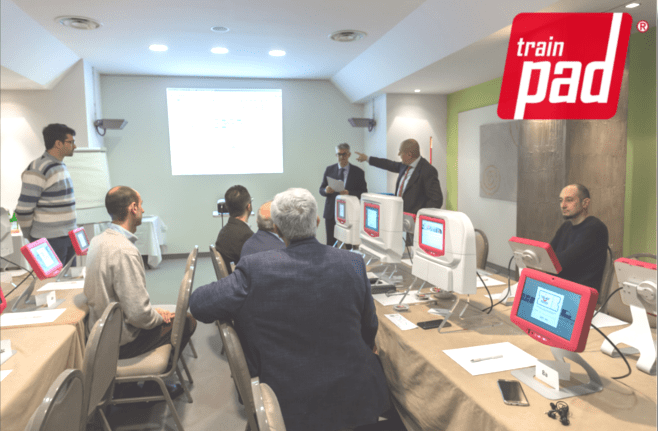 Main competences of the Company are level crossing protection systems, train detection and automatic train protection systems (ATPS). 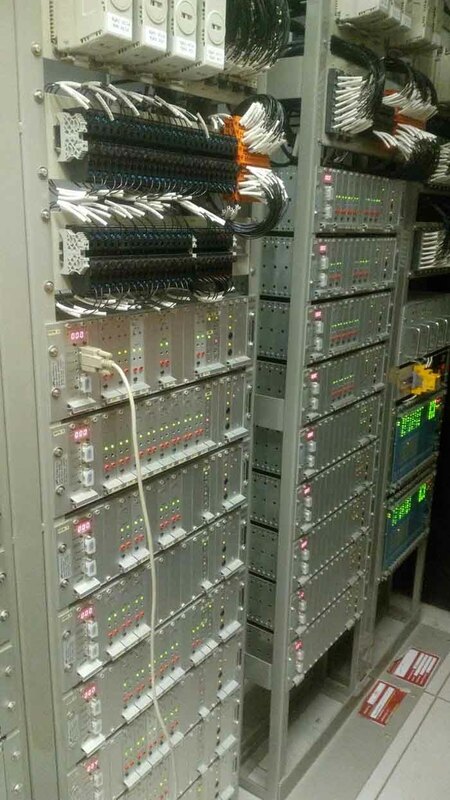 In-house research, development and production enables ALTPRO to offer its customers SIL4 certified turnkey solutions ready for exploitation in short period of time. Flagship product in ALTPRO product portfolio is level crossing protection system type RLC23. With satisfied customers on 3 continents, RLC23 shows that high level of flexibility and adaptability of the system (obstacle detection, video surveillance, additional signalization…) is not optional but neccessary. RLC23 is SIL4 certified system in independent certification house (ISO/IEC 1020 – Type A) TUV Rheinland and it is developed in accordance with all relevant EN norms, making it one of the most advanced electronic level crossing protection systems in the world. 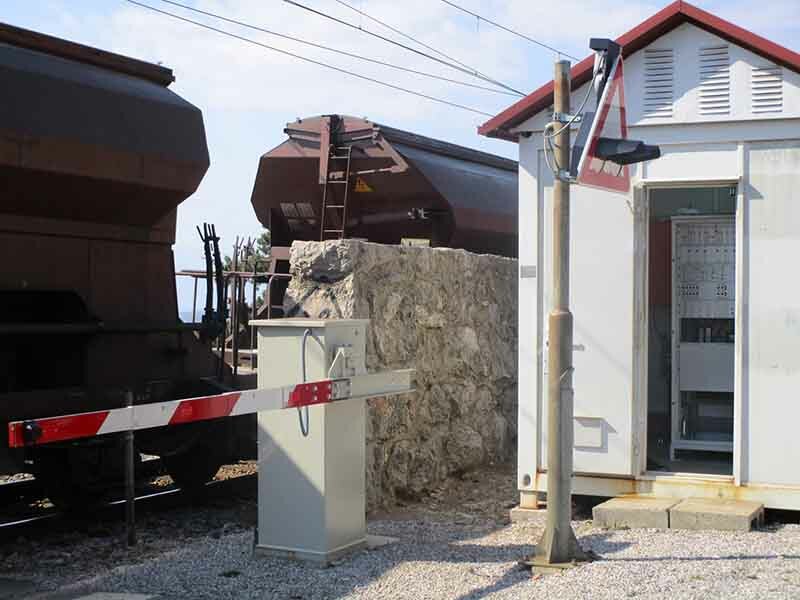 ALTPRO is also working quickly and efficiently on modernization of old level crossing protection systems which are becoming modern and relialable solution with minimum investment. Automatic train protection systems (ATP systems) are the basis of safe movement of the railway vehicles and the guarantee of obeying traffic rules and regulations. 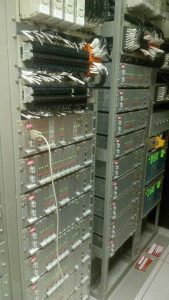 There are various types of ATP systems and ALTPRO specializes in INDUSI based ones (I60 and PZB90). These systems are able to ensure the safe movement of the trains using inductive technology by punctually checking the train movement. 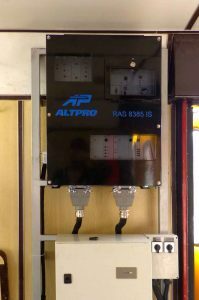 Along with the basic function of train protection, these products offer a wide variety of complementary systems like event recording, train driver activity recording, speed display, wheel flange lubrication, dead man’s system… ALTPRO ATP systems (central unit, locomotive balise, track balise) are characterized by long life cycle, simplicity, robustness and low price. These characteristics enable them to be spread across the large part of Europe and on Asian and North American territory. 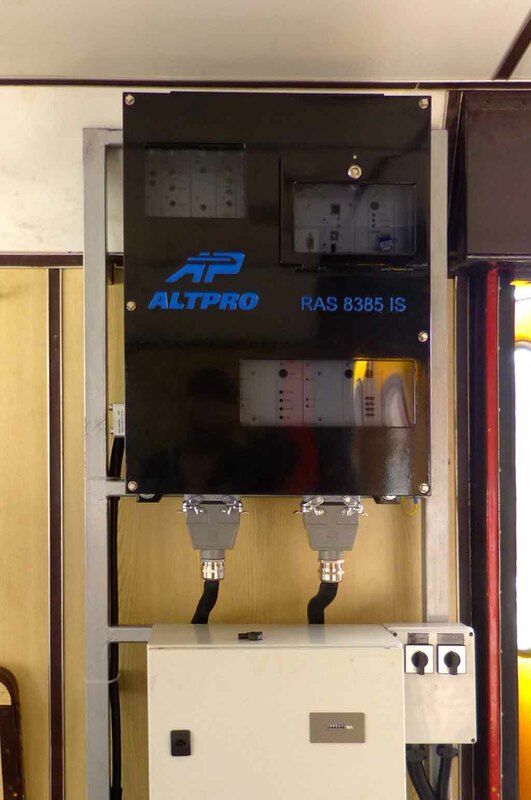 In the last year, ALTPRO installed its INDUSI ATP system in more than 150 locomotives and trains in the South East European region which are now completely compliant to the national and EU norms and regulations. Today, axle counters are indispensable equipment for train detection and traffic control. 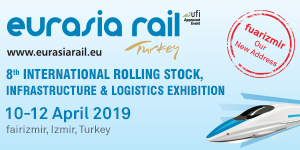 Requirements which are being set are more and more rigorous which requires a higher degree of signalling knowledge, continous monitoring of international norms/local legislative and implementation of latest technolgies in their development and production. ALTPRO has been researching and developing axle counter technology for 20 years. Company’s axle counters have been installed in many countries in the world in various applications – railways, tram, metro, APM, monorail… Experience ALTPRO has acquired from different parts of the world enables its axle counters exceptional resistance and adaptability. Continuous improvements and widening possibilites in the direction of a number of applications which customers of today require, are making ALTPRO axle counters established and reliable technology. Based on an ever growing demand for axle counters, ALTPRO will display a new axle counting solution on InnoTrans 2018! In April of this year, ALTPRO has officially opened new innovation and research centre ODRA 2. In the newly furbished 1,500 square metres of space, 75 experts have been employed in various areas. It will bring roughly 100% increase of innovation, development and production capacity. ODRA 2 will soon be expanded with a new mechanical production centre which is now in operation outside of Zagreb. 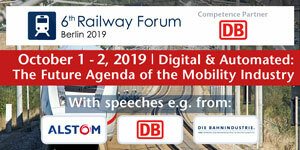 That way, the Company will consolidate in one place and make one of the largest producer of signalling and safety equipment for railways in southeast Europe.